This is so real. Most international and religious studies college classes teach this. Everyone saying it's not real has just accepted these stereotypical portrayals as the truth/norm. Again. Finding problems where there aren’t any. Of course it is when it's not your cultural or religion being imitated. Err, of course religion can be appropriated. When one isn't a part of said faith, or isn't participating as a friend or guest. Sigh. I'm not a Muslim or Arab but this kind of stuff hits home with me because I'm black in America and I see the dangers of what is being talked about in this video, Mainstream media is one of the sole producers of false depictions of different cultures, I know all too well what American maids outlets can do when it come to creating stereotypes that's what the problems is. I have always noticed this when it came to Muslims and Arabs. I always found that their stereotypes are harmful to those who are nothing like what you're exposed to on TV. It's sad that people don't see how is problematic. Agreed. Edward Said's work was a game changer in its day & still very much relevant today. Wish people would just challenge themselves and read a book worthwhile. 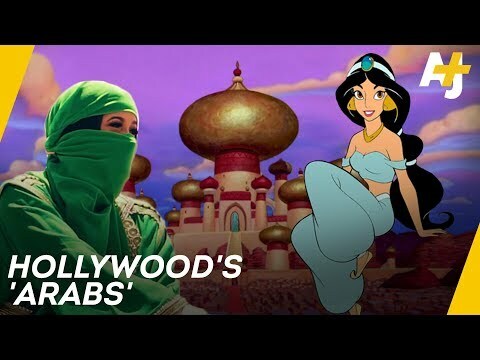 I thought it was just me who found Aladdin and various other mentioned things problematic! Thank God someone talked about this.